Girl Next Door false eyelashes are feathery and light in volume and length. Made with synthetic medium and short length fibres that are evenly spaced out, they give you the perfect ‘Just-rolled-out-of-bed-looking-this-good’ look that will make any neighboring boy swoon. Coveted Cosmetics provide the best deals in false eyelashes and nail strips. With over 40 styles of fake eyelashes and nail strips, we have one of the best online beauty boutiques. Even at extremely comparable prices that we offer on our products, we still manage to have sales on fake eyelashes every week. 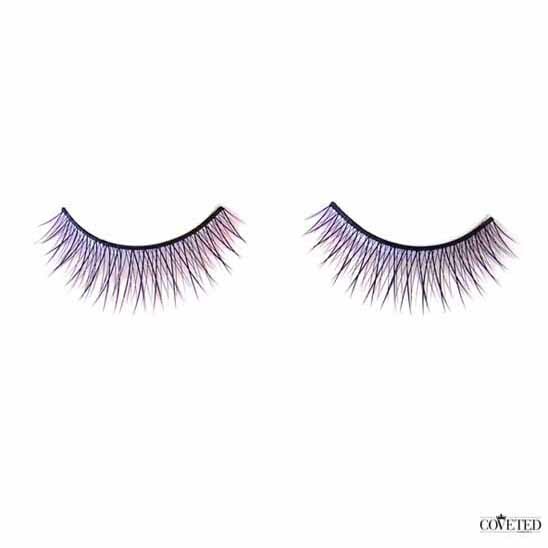 Be sure to check out the false eyelashes for sale section on our website because we always try to promote a certain number of styles. 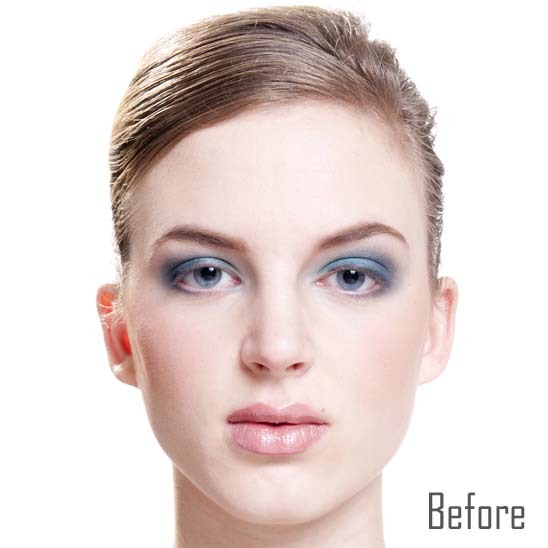 As important as it is to make yourself up and look great when you go out, beauty and false eyelashes are not as important as taking good care of your eyes. Make sure to pamper your eyes nightly with a good eye cream and thoroughly clean your eyes when you are removing makeup by using a eye makeup remover and a toner to follow. For some people, wearing fake lashes can irritate their eyes so having a bottle of eye drops with you in your purse when you go out is always a good idea. The skin around the eye is particularly sensitive and gets dried easily so make sure you always wear moisturizer around that area as it also can be very susceptible to wrinkles and crow’s feet.